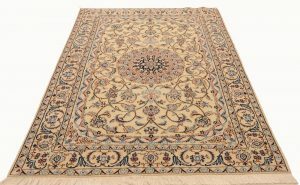 The size of your room and the existing décor of the room are the two main factors to take into consideration when you are looking for rugs. 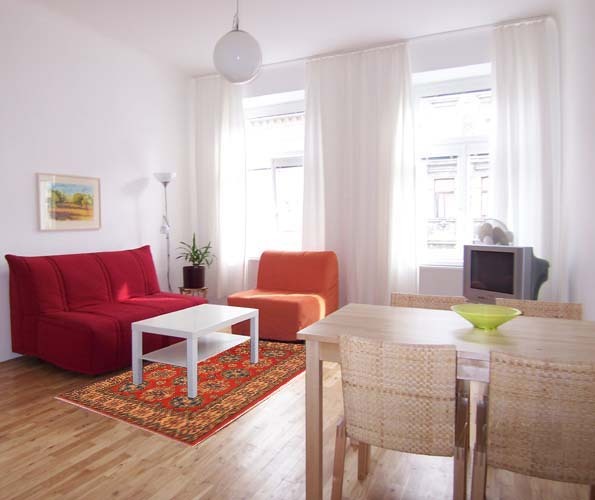 However, there is a third factor that can play a key role in the overall look of the room. That third factor is choosing the right rug for the right season. It may sound surprising at first that anybody would suggest using different rugs for different seasons but there is actually very sound reasoning behind this. 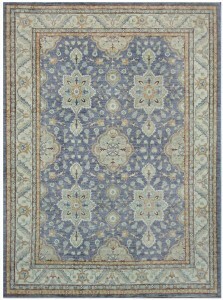 Adding an oriental rug is a great way to add color and warmth to any room and to completely transform its look. 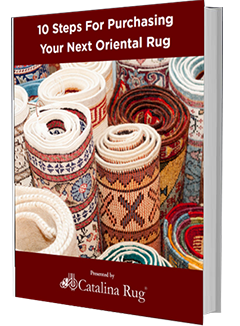 However, oriental rugs are typically heavily patterned in bright, bold designs and bright colors. Also, they usually have a long pile. 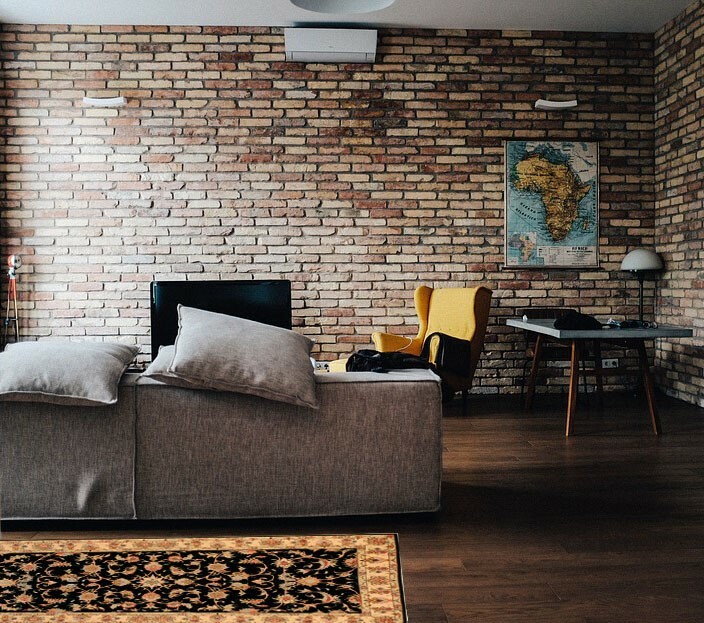 All of these tend to add additional warmth to any room, which is exactly what you would want during the cold winter months. A brightly colored oriental rug thrown over the floor in winter can instantly brighten up the room and make it feel warmer too. Reds, browns and orange hues are known to be warm shades and are an excellent option for the winter season. And of course, rugs with long piles work to enhance the warmth even more. However, while all of these options are great for winter when it is cold, dull and drab, they may not be as appropriate during the summer months. During summer you want the room to look cool and airy and for that you need to choose rugs that have a different set of characteristics. 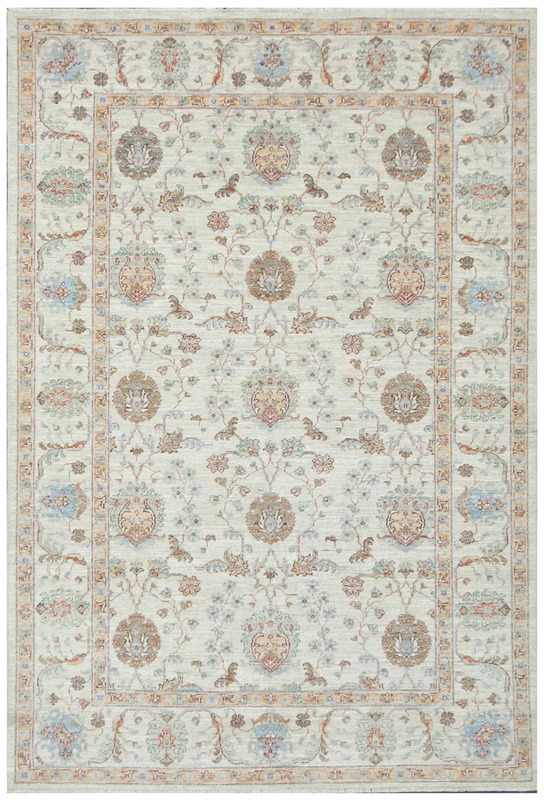 Rugs for summer should ideally have lighter colors and the designs should not be too bold. 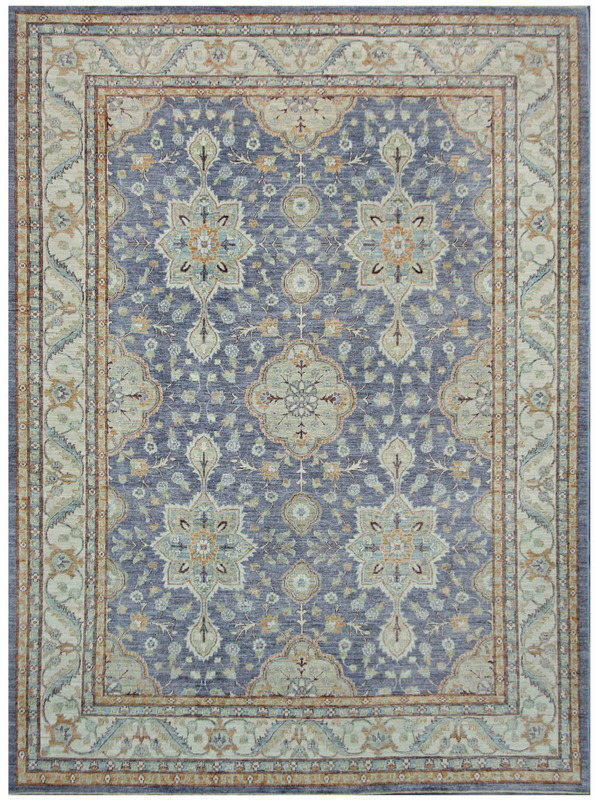 A rug that is made up of a lighter color combination tends to give the room a cooler look and feel. 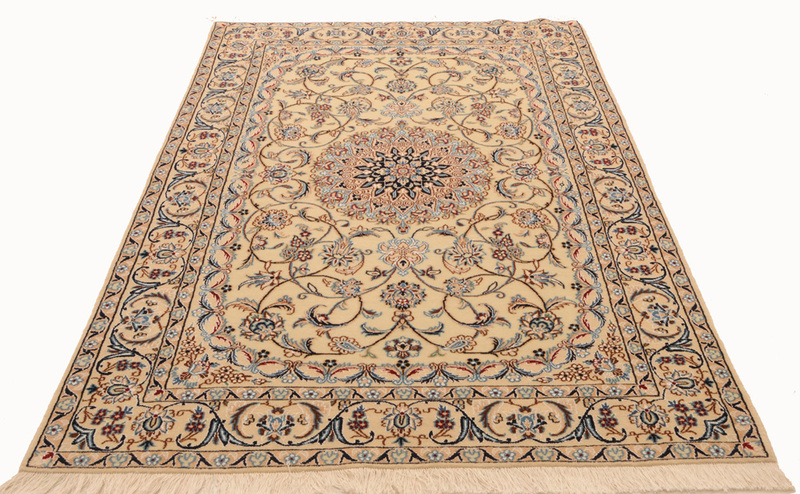 One the best example of summer rugs are Peshawar rugs which are generally woven using lighter colored wool and typically feature more delicate patterns. Get ready for summer with these Peshawar rugs. The light blue and beige color combination and the delicate pattern is soothing and cooling, making it perfect for the hot summers. 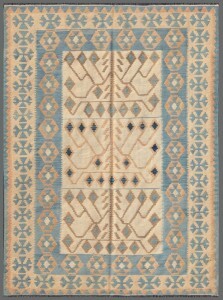 Another example of summer rugs are Nain rugs which are generally woven using lighter colored wool and typically feature more delicate patterns. 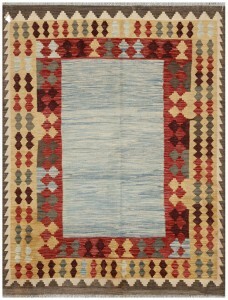 You can find Nain rugs in our gallery. 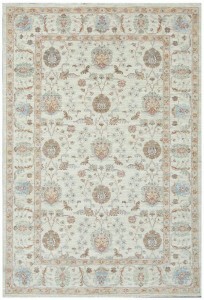 Another type of rug that is perfect for summer rugs is kilim rugs in lighter shades. 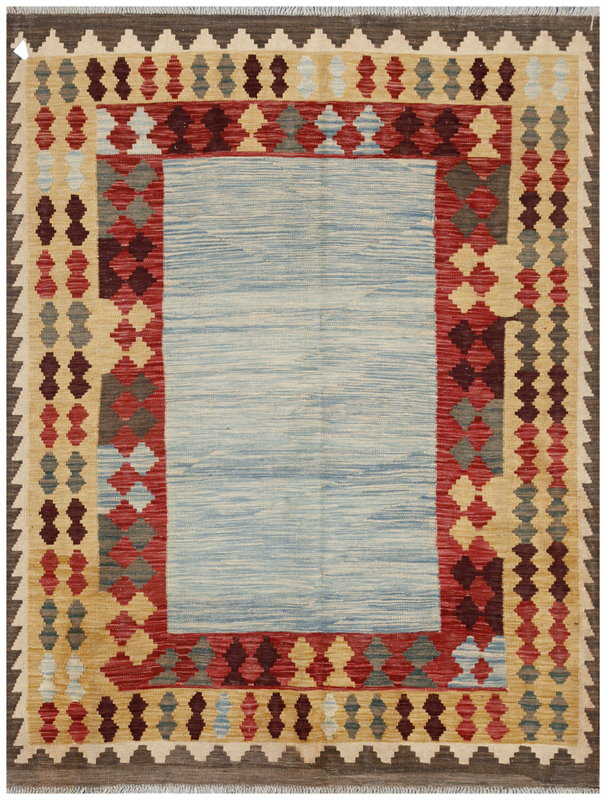 Kilim rugs typically have a short cropped pile, which again, is the look you should be aiming for during summer. 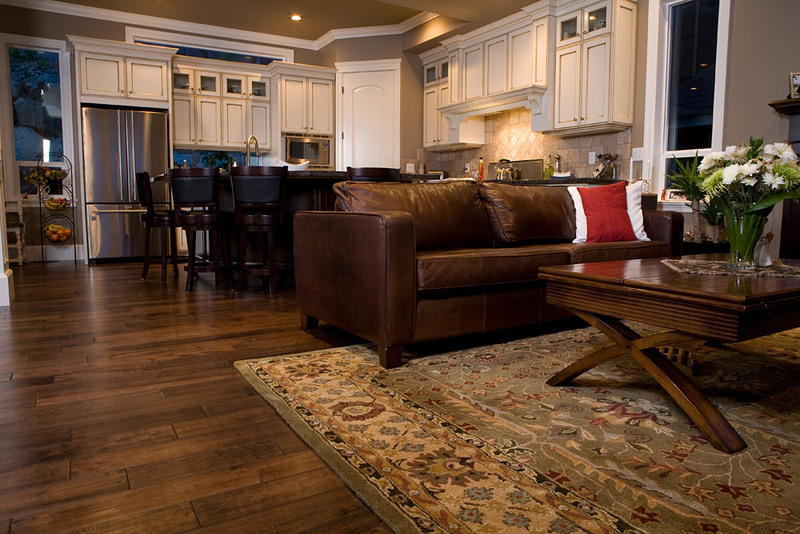 Shorter piles tend to look and feel cooler than rugs that feature longer piles. 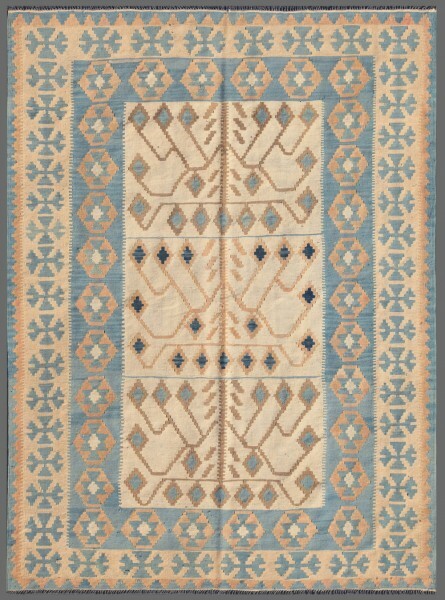 Take a look at the kilim rug at It’s beautifully light color combination and short pile makes it the perfect choice for summer and its repetitive geometric design is versatile and is sure to go with any décor style, from modern contemporary to country décor.Visit our shop for huge selection of Kilim Rug.